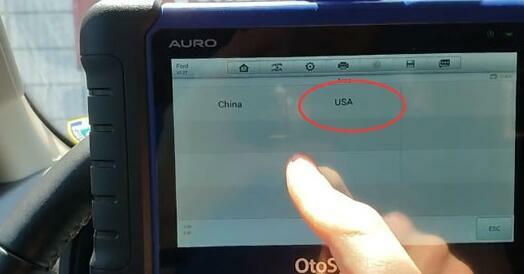 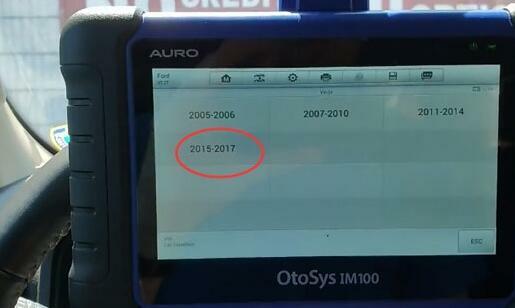 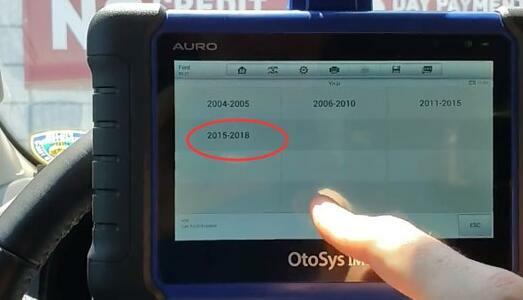 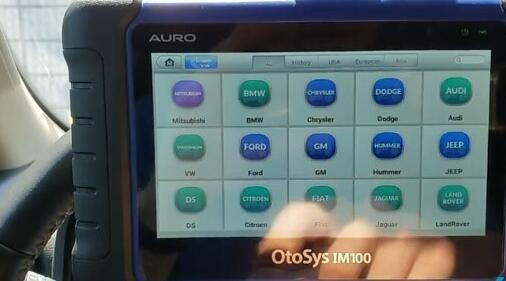 Both AURO OtoSys IM100 and IM600 adds Ford models IMMO key programming up to 2018 in July 2018. 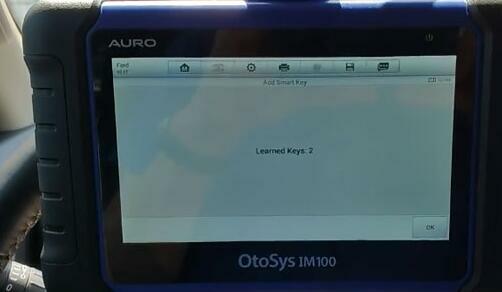 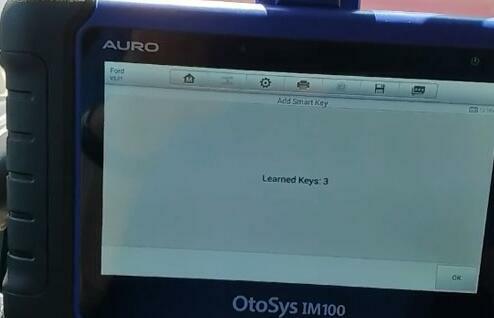 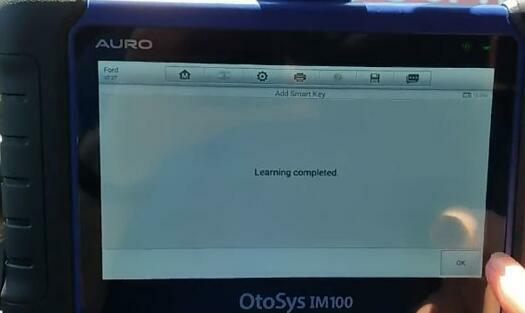 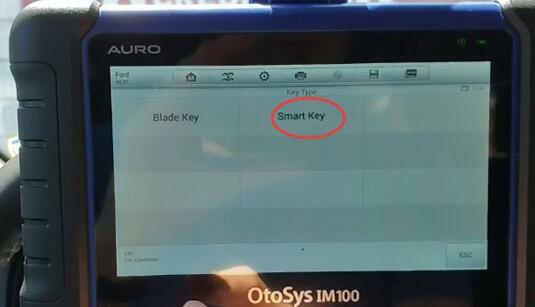 Here’s the demo guide to program smart key on a Ford Expedition year 2018. with IM100. 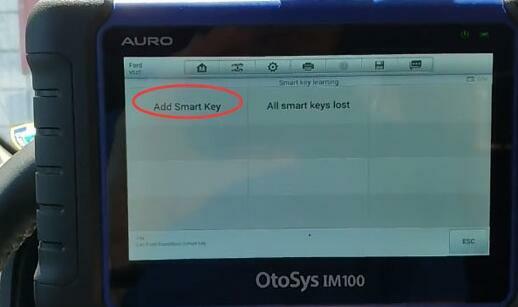 The procedure will no erase existing keys. 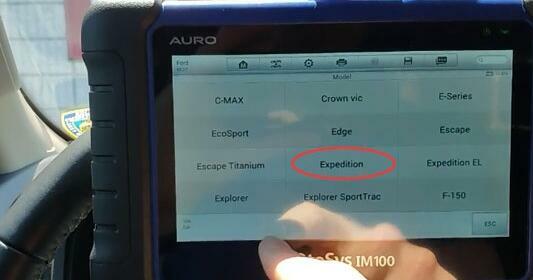 Try to select the model and check connection, all this error. 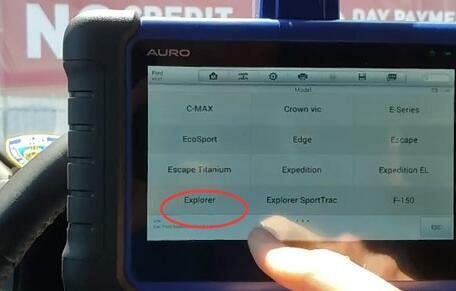 So we try to enter from Explorer. 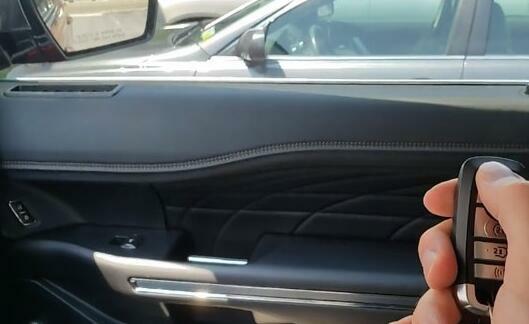 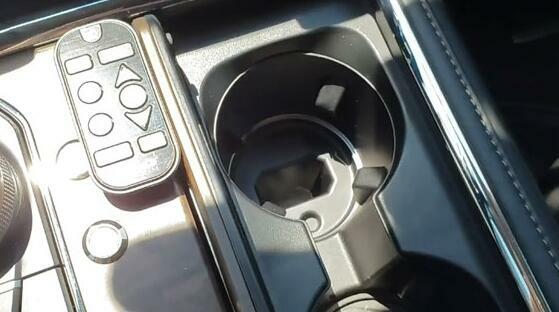 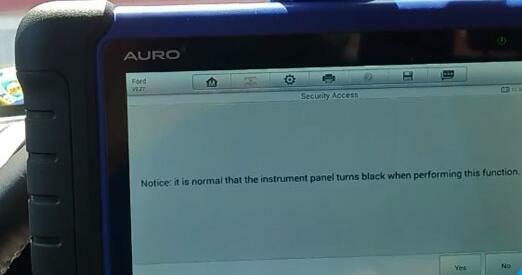 It is normal that the instrument panel turns black when performing this function. 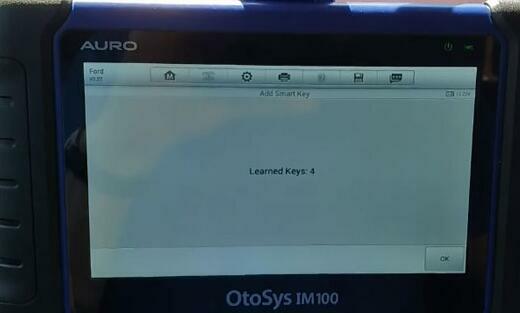 Follow same procedure to learn next key. 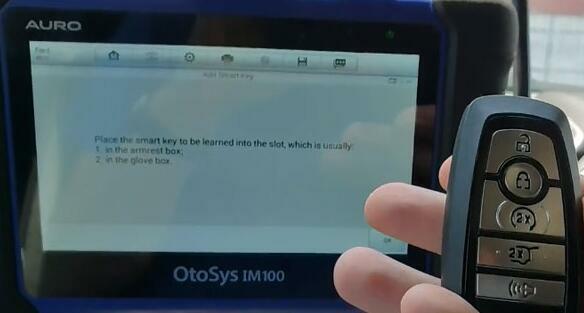 Test the remote control and start vehicle.